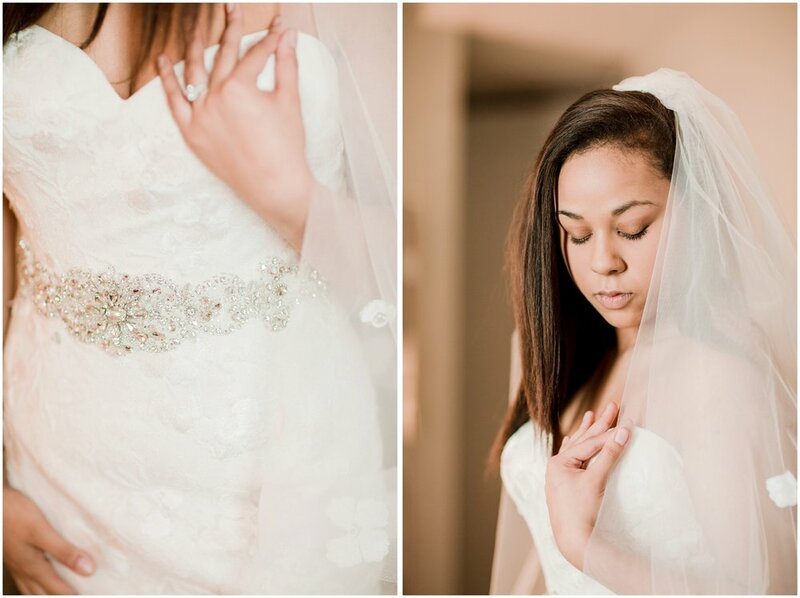 From the photographer: One of our sweet brides, Selena, asked us in our first meeting with her if we could be there to photograph her dress shopping. We had never done a shoot like this before but we said YES and were so glad we did! We showed up that day to Selena and her best friends searching through all the many beautiful wedding gowns to choose from. She tried on several dresses and then she finally SAID YES TO THE DRESS! We got to be there through every try on, every fitting, every reaction and even got to give our opinion on her choice! We took a few bridal portraits of her in her new found gown at the bridal boutique too and got to share some sweet moments with her momma as well!